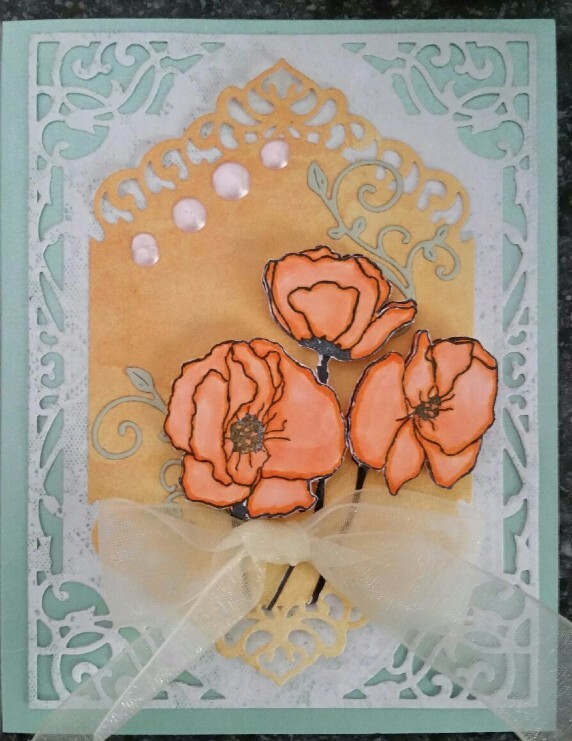 It was great having Stacy demo her stamps and techniques last week! This week we will have Nuvo Mousse on sale for 20% off the usual price. 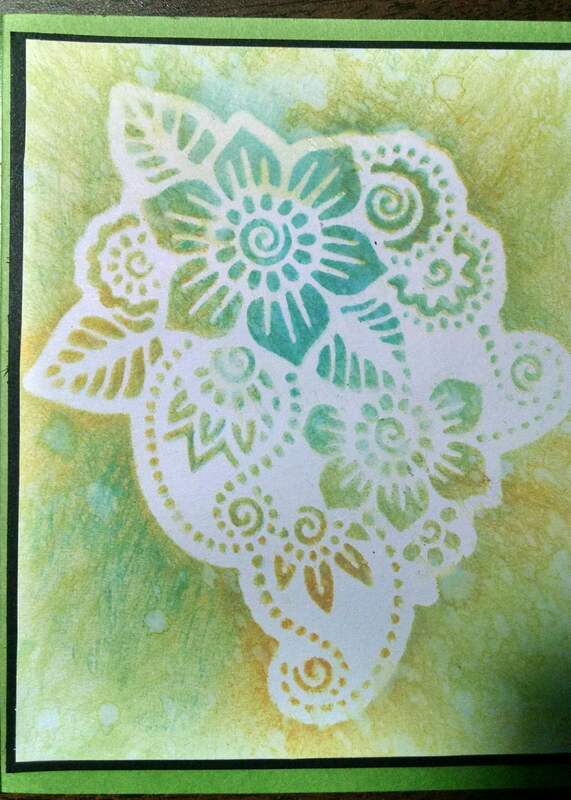 Nancy Pietras will demo how to use Nuvo Mousse to water color your stamps. Join us for our free demo Tuesday, August 22nd at 6:30pm. As stated above, Nancy Pietras will show us how to use the Nuvo Mousse to watercolor. 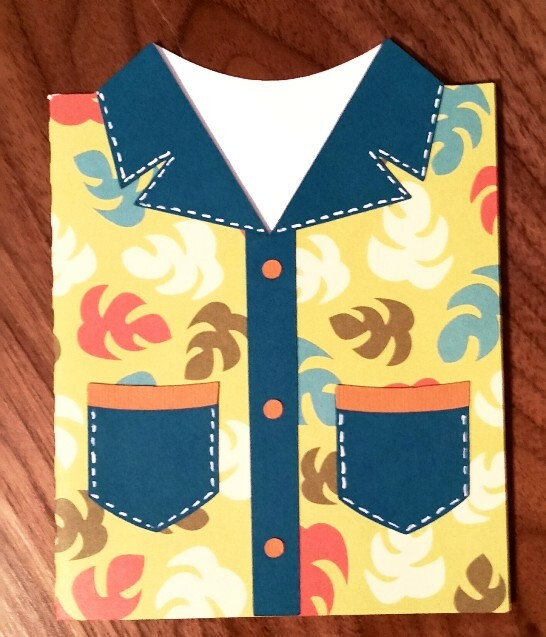 If you made a slider card from the demo2 weeks ago, bring it in for a chance to win a small prize. Start sorting your stuff!! Our annual Fall Crafter’s Garage Sale is coming up Sept 15th and 16th! More details to follow! 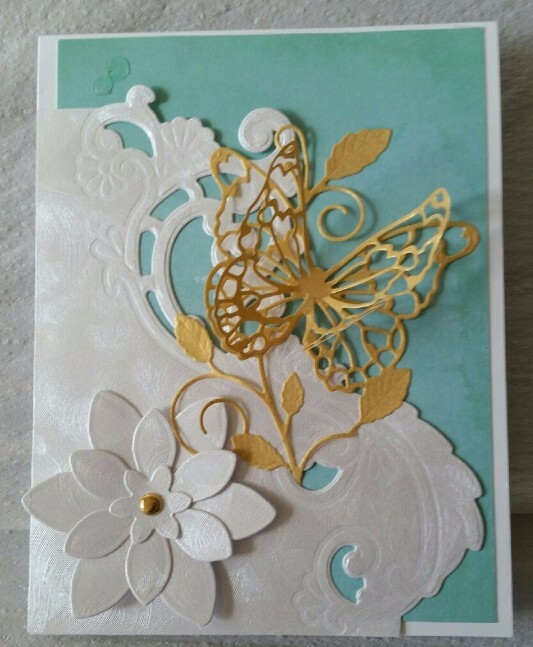 Saturday, August 26th, at 1230pm Kathy Snyder will teach an Elegant Card class. 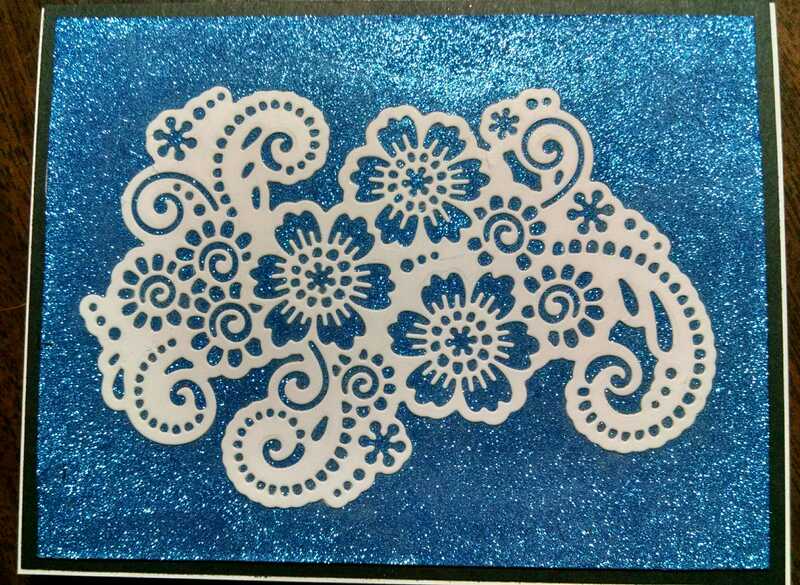 Make these Beautiful Cards! fee $15 preregister, please. we provide everything you need….bring your own drink if you wish to sip while painting! Please preregister. Bring a friend or two and make a night of it! 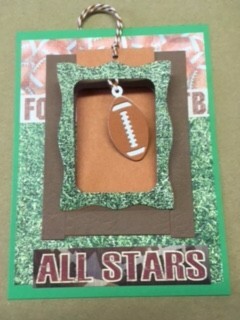 Join us this Thursday 1-5pm and Saturday 1230-330pm Just $1 per card. Two designs. We provide everything. Lots of fun! Stop in! Sorry, no pictures yet. 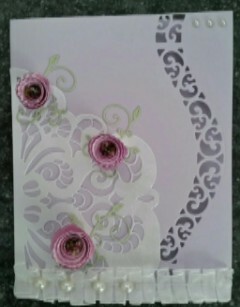 Designs will be posted on Facebook Wednesday. 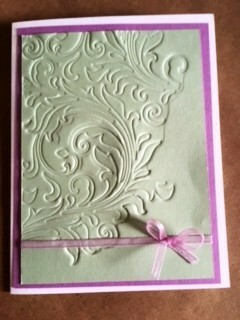 Stacy is coming to do a Demo/Trunk show for us TOMORROW! 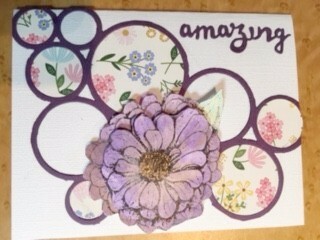 If you like Stacy’s Stamps, you are in for a treat ! 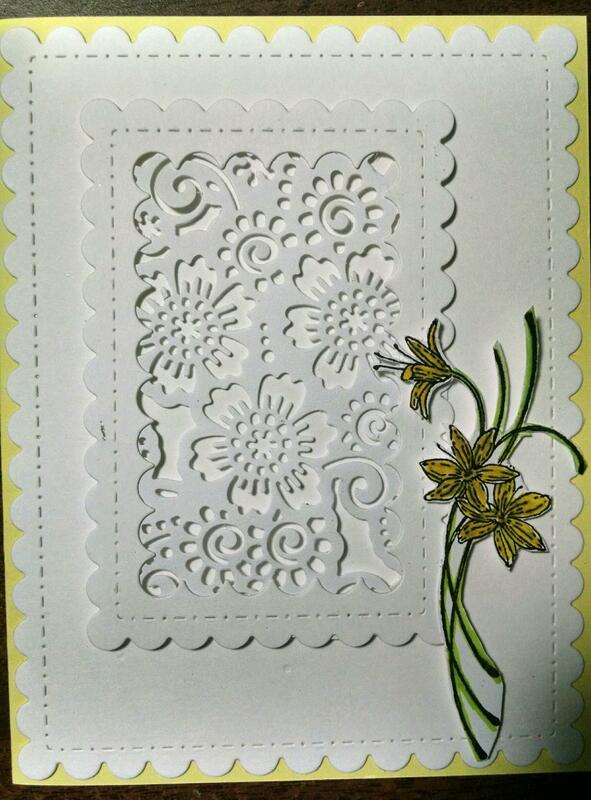 She will be showing us her new stamps and sharing some humorous tales, I’m sure! To sweeten the event, we will discount Stacy’s Stamps this week. Take 20% off all of her stamps. See you at 6pm! 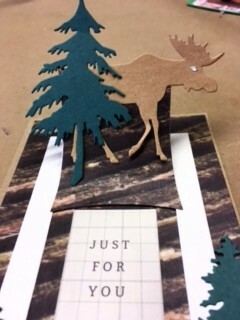 Last week Nancy Pietras and I went to Grand Rapids, MI for a Multi Media workshop at Notions. 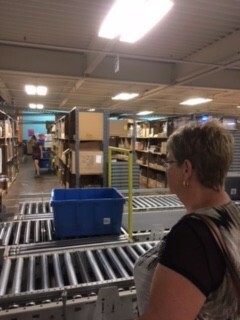 (One of my wholesale distributors) I thought you might like to see a few pictures taken when we toured the warehouse(s). 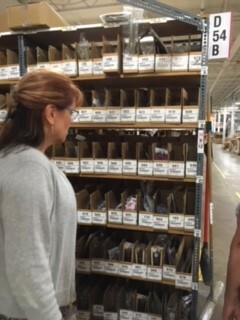 It is a huge place with miles of conveyor belts carrying thousands of orders out to little stores like mine! 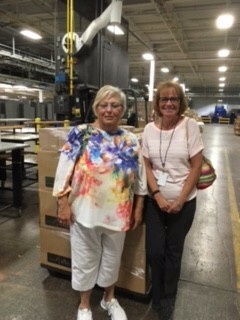 Karen Geiger, my sales rep is in the picture with me. Nancy is in the first picture and the other photo is the woman, also named Nancy, who took us on the tour. See you Tuesday, August 15 at 600pm. Yes, it’s at 600pm not 630 as usual. Make plans to be there! 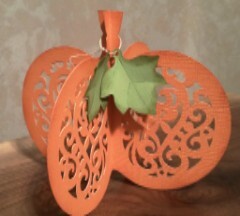 August 17th, Thursday, Carol Uscilowski will teach a basics Scan n Cut class starting at 1230pm. Fee $25 There are 2 openings in this class, Please pre register. 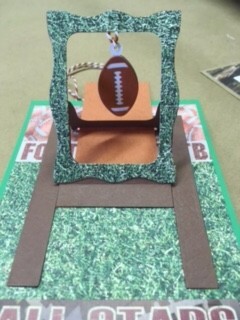 One of our Make & Take cards this week is an easel card! (pictured) It will be something a little different! 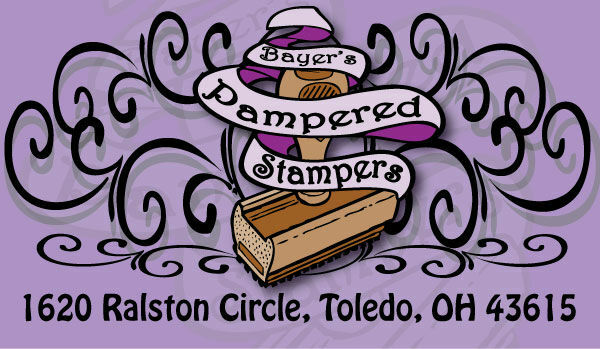 Do you love wooden stamps? 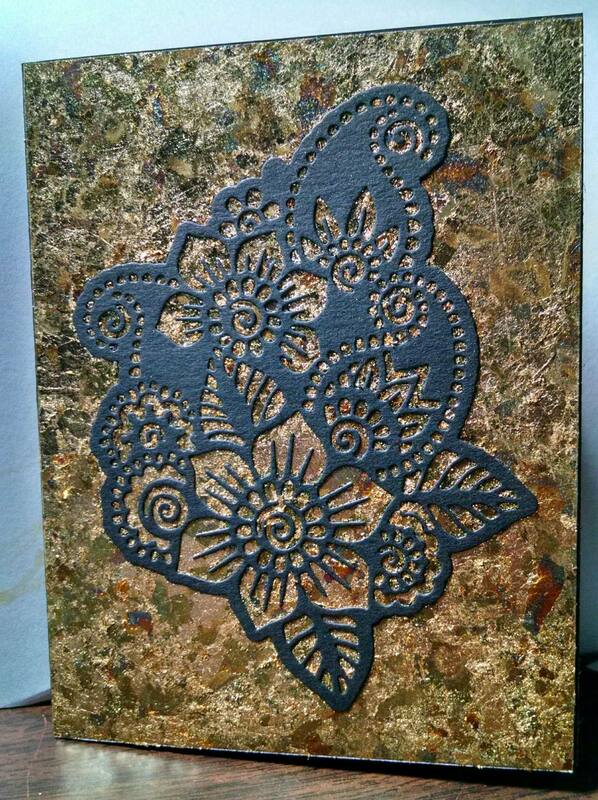 This week I will have all wooden stamps (in stock) on sale for 40% off the regular price. If you were interested in getting the Tutti Dies that Bev demo’d last Tuesday, we got another shipment in! 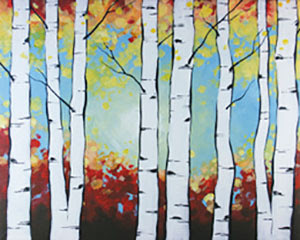 Join us tomorrow, Tuesday, August 8th at 630pm for a Demo by Barb Cox. 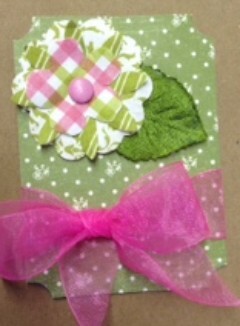 She is going to demo how to make slider cards using the Elizabeth Crafts Designs die set. If you made anything demo’d last week, bring it in for a chance at a small prize! Save the Date, Save the date, Save the date ! Stacy (Stacy’s Stamps) is coming in August! 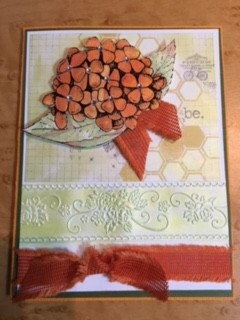 She will do a demo with her new stamps as well as some old favorites! Always a fun time! It will be on Tuesday, August 15 at 600pm. Yes, it’s at 600pm not 630 as usual. Make plans to be there! 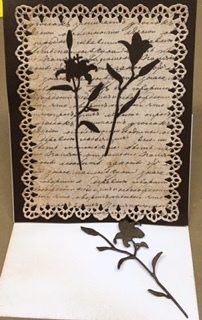 August 17th, Thursday, Carol Uscilowski will teach a basics Scan n Cut class starting at 1230pm. Fee $25 There is one opening in this class, Please pre register. we provide everything you need….bring your own drink if you wish to sip while painting!